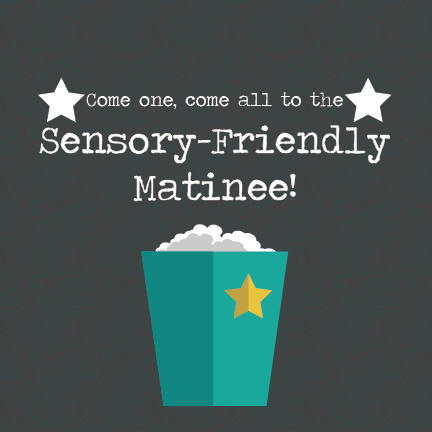 The Sensory Friendly Matinee is a movie viewing for our visitors with special needs. The lights are not too low and the sound is not too loud. There's plenty of room to move around and sing along! This month, join us for Smallfoot. A Yeti is convinced that the elusive creatures known as "humans" really do exist.